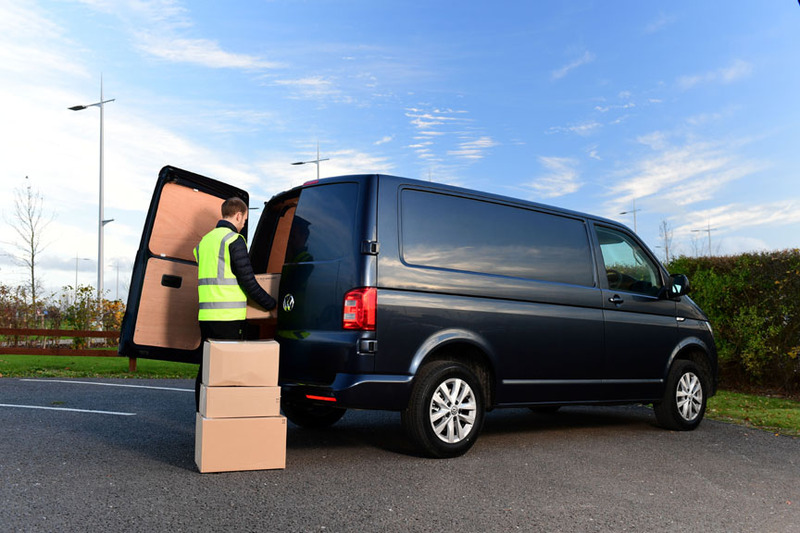 LONDON - February 11, 2019: Van drivers are risking accidents by failing to leave enough distance to stop, according to research by Volkswagen Commercial Vehicles, that shows over half of van drivers don’t know how heavy loads impact braking distances. 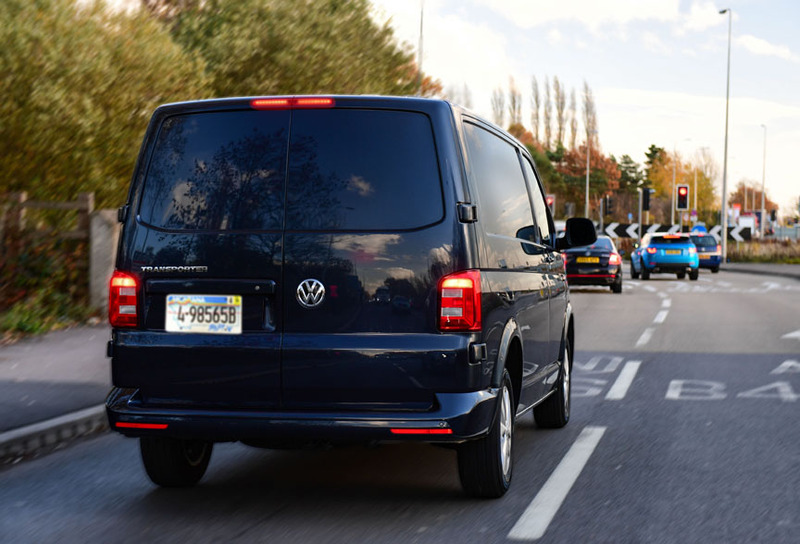 The majority of van drivers carry up to half a tonne of equipment on a daily basis* which can increase braking distances by up to 36% - equal to an extra five meters to stop at 60mph – as revealed in exclusive tests carried out by Volkswagen Commercial Vehicles**. The results revealed that 30mph braking distances increased by an average of 33% when vans had half a tonne of ballast on board – equal to an extra two meters traveled. At 60mph, braking distances increased by an average of 19%, or five meters.